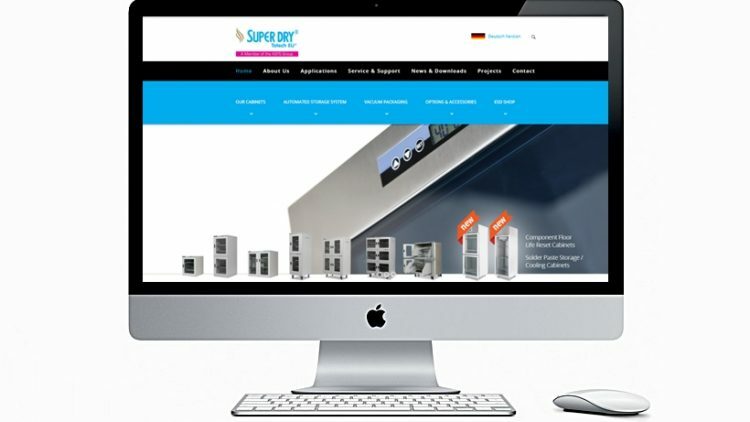 Website design & build. 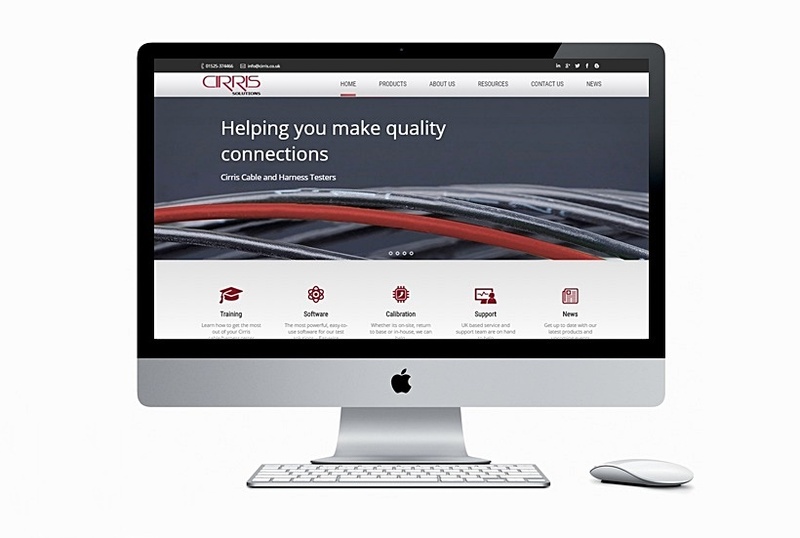 Integrated Marketing Agency in Reading. 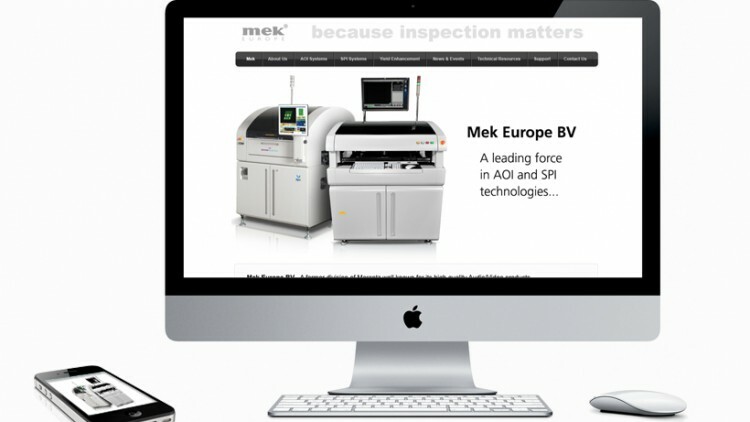 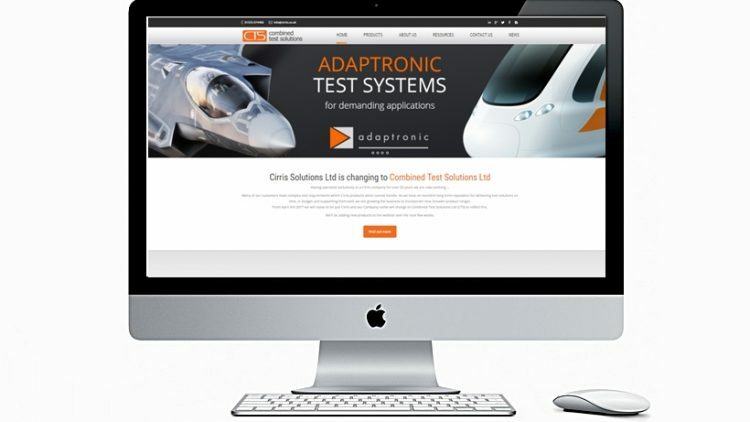 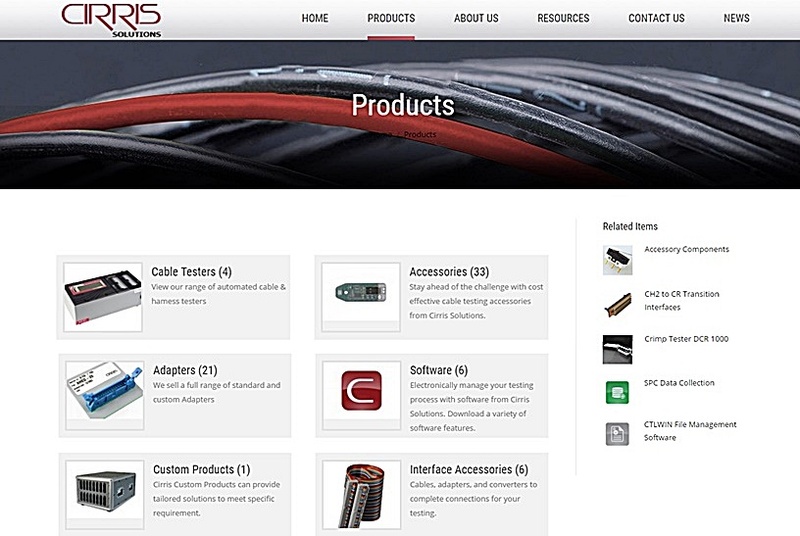 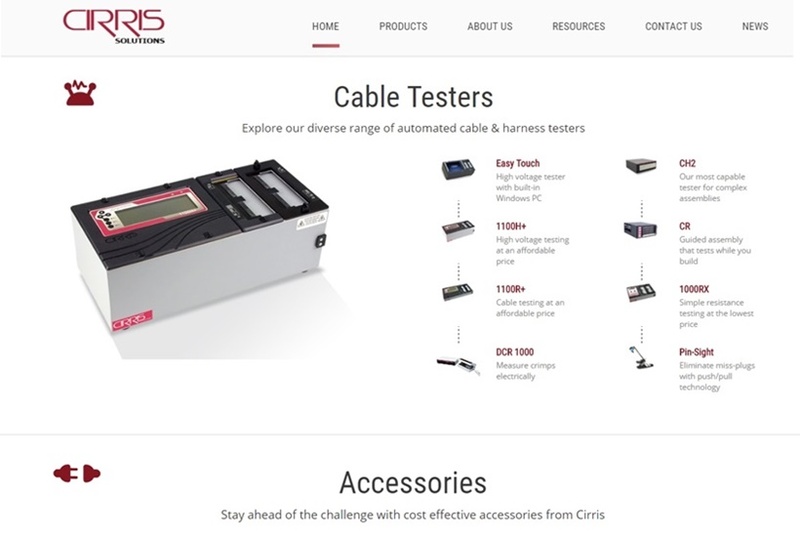 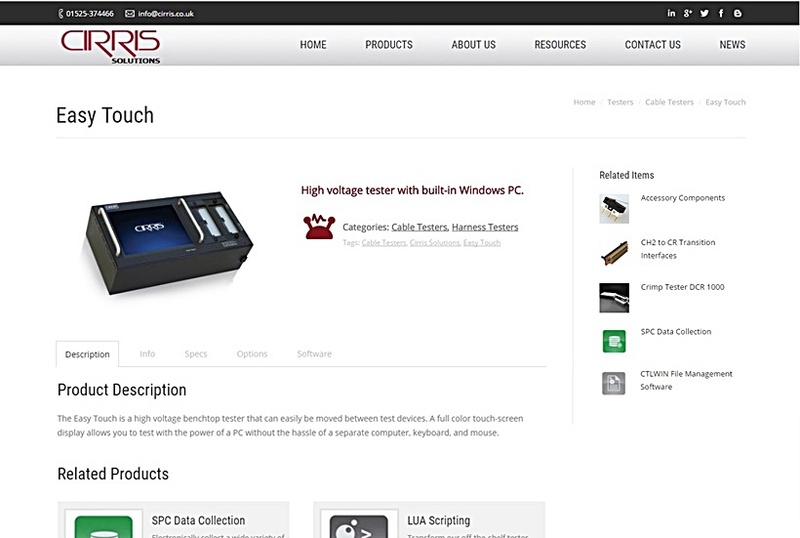 User experience drove the design of this new website for leading electronics test company Cirris Solutions. 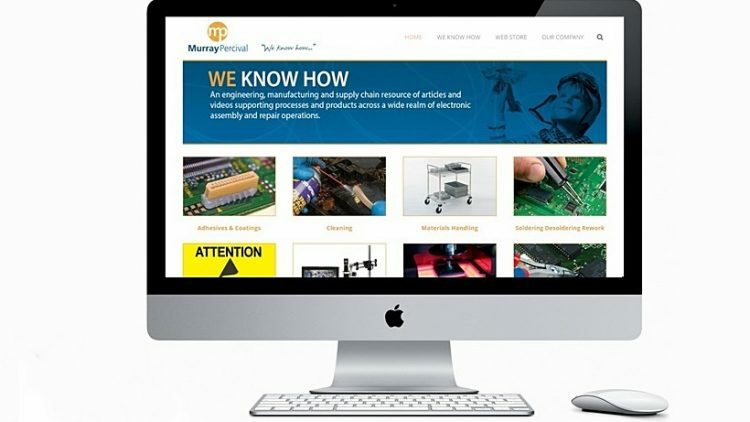 Simple navigation, sharp graphic details and tab formatted content have helped them to connect with their audience in a new way.